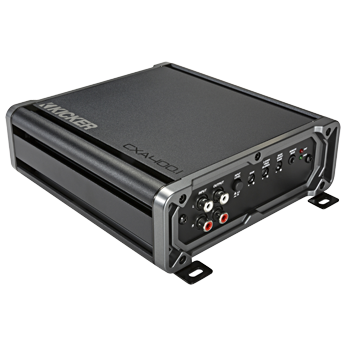 CX-Series Amplifiers are the perfect combination of big power, bigger flexibility and true reliability! 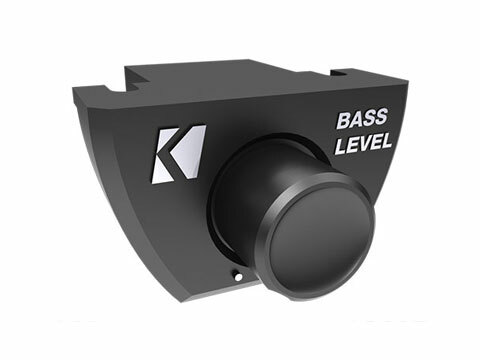 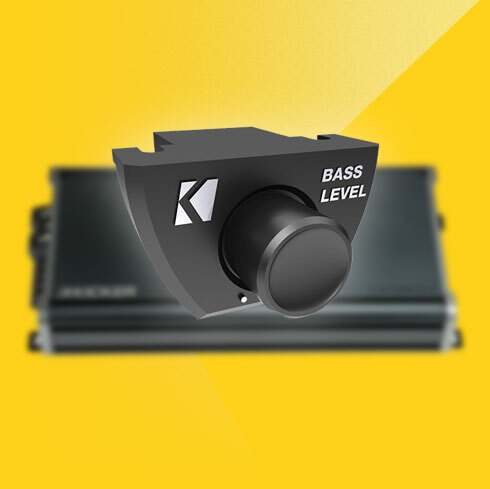 A variable 12dB crossover, KickEQ™ 6dB variable bass boost and a 24dB subsonic filter on mono amps gives you the control you want - to craft the sound you love. 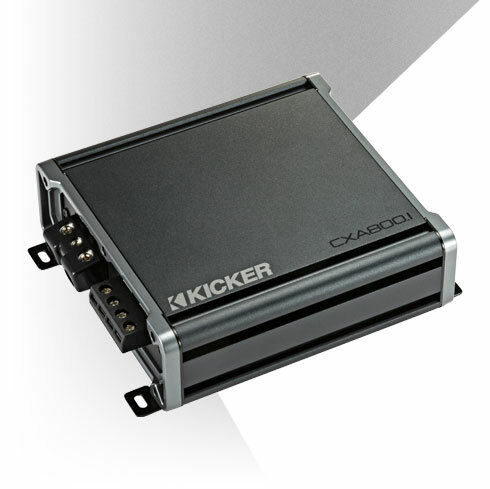 Mono KICKER CX Amplifiers are now stable down to one Ohm, giving you the freedom to put even more subs in your system! 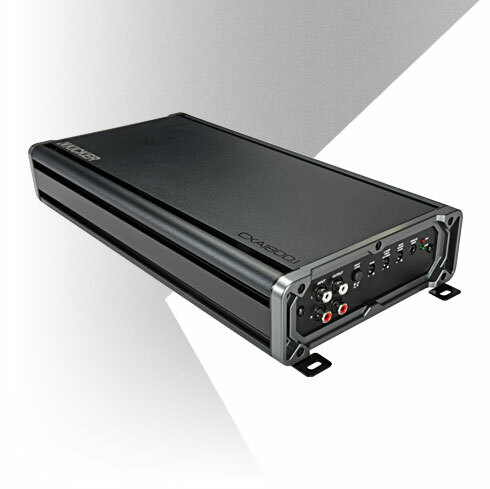 CX-Series amps include vertical and horizontal mounting hardware, so you can show off your install style! 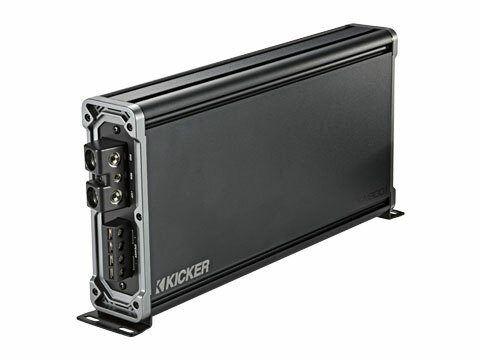 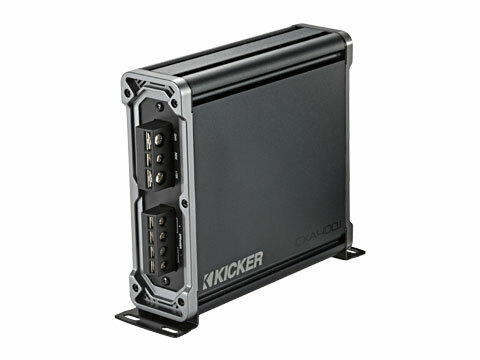 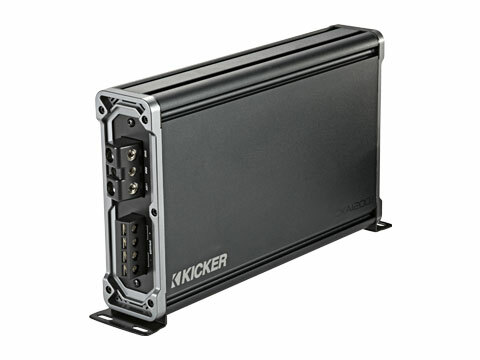 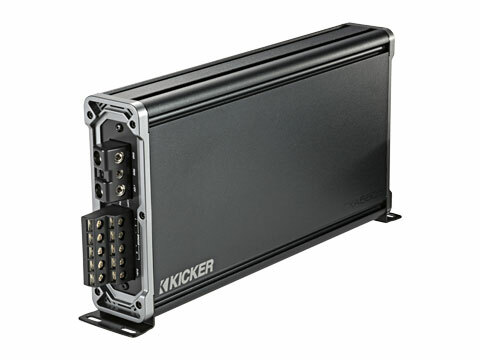 KICKER’s CX-Series amplifier technology provides clean, powerful music in nearly any vehicle on the road today, without changing your radio or adding a line-out converter. 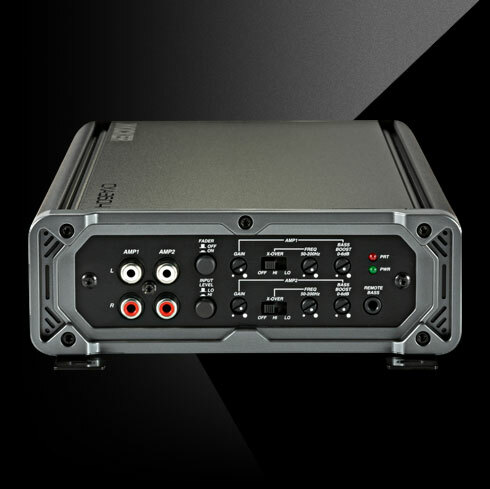 These powerful amps work with as little as nine volts of power from your battery, and as much as 40 volts (400 watts) of speaker-level input signal. 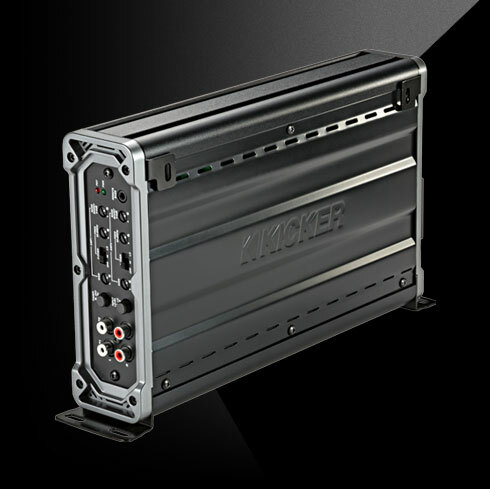 With KICKER’s FIT+™ (Fail-safe Integration Technology-PLUS), you get outstanding noise rejection - even with premium factory audio systems.